Pregnant? Congratulations! We are here for you. Serving you at your home or at our birth center, The Village Midwife is here. Look around and make the call. We believe that ALL women deserve to have a wonderful birth experience no matter their economic status, their race, their family situation, their sexual orientation, or their spiritual convictions. When Jeni started working as a midwife she knew that she was being called to minister to women and their families. Many folks see the words “Minister or Ministry” and think of a roaring pastor on the pulpit, but the actual definition is “Service”. The desire of our hearts is to serve women and their families. As we teach student midwives, we pray that we are instilling in them a servant’s heart as well. So why did we choose this verse to be the basis of our Mission? We believe that it very simply states how we should treat each other – as if we were caring for the Lord Himself. Monitoring the physical, psychological, and social well-being of the mother throughout the childbearing cycle. Providing the mother with individualized education, counseling, and prenatal care, continuous hands-on assistance during labor and delivery, and postpartum support. 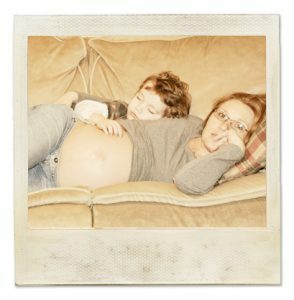 Birthing in the comfort of your home, your way. We serve Hampton, Newport News, Norfolk, Portsmouth, Yorktown, Chesapeake and Virginia Beach and beyond. 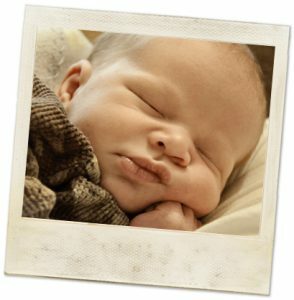 When home is not an option, we have The Birth Center for you! 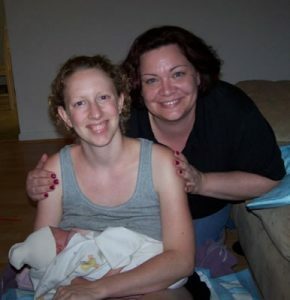 We are the first freestanding birth center in Tidewater.